Logan Reno joined Moneta Group in 2016 as a Client Service Manager for the Breckenridge Team. Logan works closely alongside other members of his team to deliver Raving Fan Service to their clients. 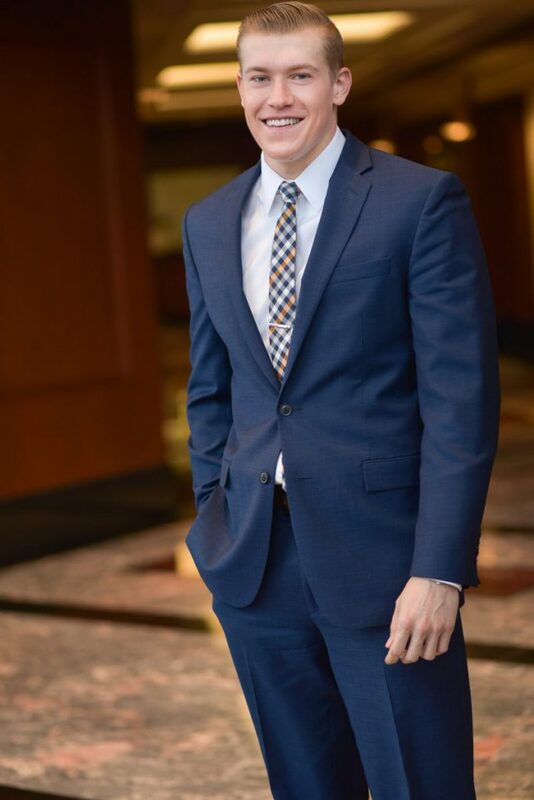 He enjoys building relationships with the client families, and his favorite part of his position is getting to see those relationships flourish and the clients’ financial goals achieved. Logan earned his B.S. in Finance and Insurance from Illinois State University in May of 2016. He wanted to pursue a career that would allow him to not only grow as a professional but also help others work towards their financial objectives. Moneta Group’s core values really stood out to Logan, and this is what led him to the Breckenridge Team. Outside of Moneta, Logan enjoys reading, staying active, spending time with friends and family, and of course, a St. Louis Cardinals victory. He was born and raised in O’Fallon, Illinois and still resides there today.